What tools, insights and technologies are needed to grow and thrive? 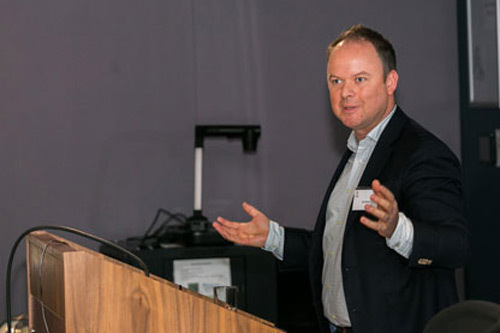 The Centre for Financial Analysis and Reporting Research (CeFARR) at Cass Business School recently held a sold-out conference which examined the key issues facing corporate communications today, particularly the tools, insights and technologies necessary to flourish within the sector. ‘Corporate communications through social media, financial portals and corporate pages – trends, challenges and the future,’ covered topics such as financial reporting in the digital age, investor attention, quarterly results and paid-for media’s relation to corporate communications. 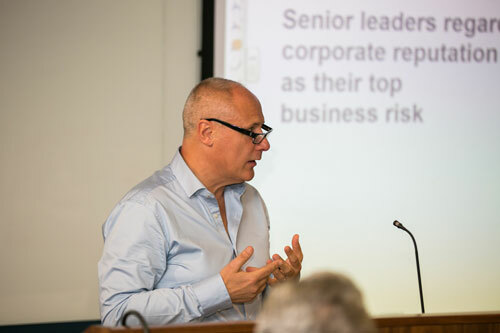 The conference welcomed speakers from leading companies such as Aviva, Portland and Finsbury, as well as academic contributions from London Business School, NYU Stern School of Business and the University of Minnesota. “The conference stimulated a discussion on how important social media are in corporate communication. Who are the target audiences and do companies reach them? Do the costs justify the benefits or are we following a fad? What works when communicating through social media and what is the future of this channel? CeFARR specialises in the areas of corporate communications, corporate disclosure, audit, financial reporting, security valuation and financial intermediation. Bridging the gap between academia and industry, the centre’s active engagement with the practitioner community ensures students gain a unique insight into working segments of the corporate landscape.